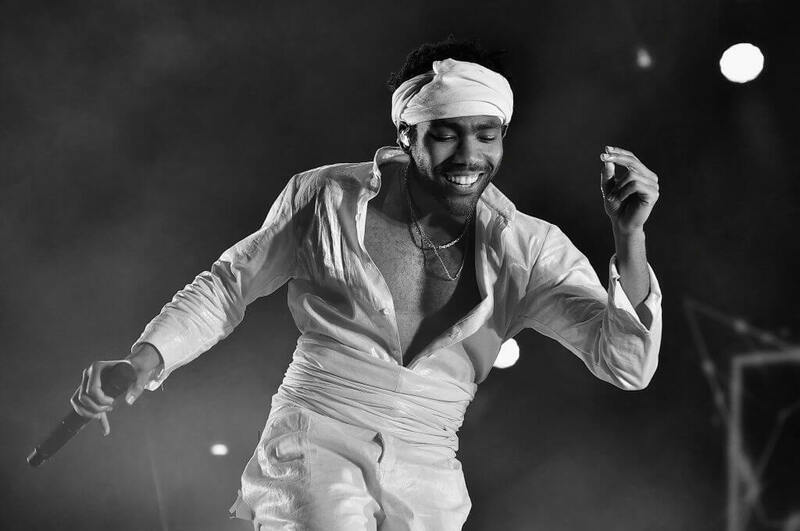 Renaissance man Childish Gambino made Grammy’s history on February 10, 2019. On a night many acts including Ariana Grande, Kendrick Lamar, and Gambino as well, all declined to perform at the annual music showcase, the latter did something that hasn’t happened throughout the history of the award show. Maybe he would have shown up if he knew this was going to happen. Dating back to 1959, the category for Song of the Year has had its fair share of diverse recipients. The Beatles won with “Michelle” in 1967, Alicia Keys took home the award in 2002 with “Fallin,” and Judy Collins secured the victory with “Send in the Clowns” back in 1976. Every artist deserves their due, but the Grammy’s seem to leave out a specific group of musicians when it comes to that category. There has never been a hip-hop artist to have won the award for Song of the Year at the Grammys. On May 5, 2018, Donald Glover provided the world with a funky, yet controversial tune by the name of “This is America.” The song was catchy, the music video was groundbreaking, and it was Gambino at his best. Did anyone foresee that it would be the number to break a 60-year drought? Perhaps, he didn’t believe “This is America” would be the one to undo a mind-boggling conundrum the Academy has no way to explain. That could be the reason the Star Wars actor didn’t make an appearance. He was too busy debuting an ad with Google for their new app which the commercial to it aired during the Grammys. Whatever Glover’s exact reason was for not showing up to accept history in winning Song of the Year for his smash “This is America,” we’re sure he would’ve had something of importance to say during his acceptance speech.